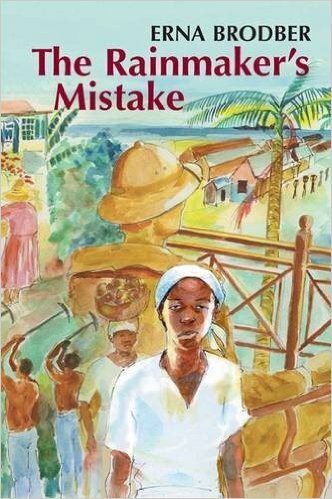 Depicts in fiction the spirit of the past by exploring how the formerly enslaved of Jamaica handle their freedom and arrive at understandings of issues and processes concerning their settlement and diaspora. 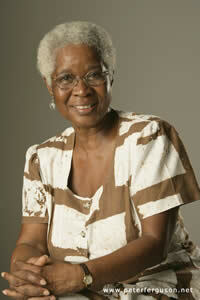 Dr Erna Brodber has emerged as one of the leading contemporary writers from the Commonwealth Caribbean. She is the recipient of numerous awards, including the Order of Distinction, Commander Class from Jamaica, the D.Litt. from the UWI Mona and the Musgrave Gold Medal for Literature and Orature from the Institute of Jamaica. In 2017, she was awarded a Windham-Campbell Prize for her fiction. Her sociological research has focused on social history and biography, the study of inner-city communities and the respective roles of race, gender, culture and class in Caribbean society.